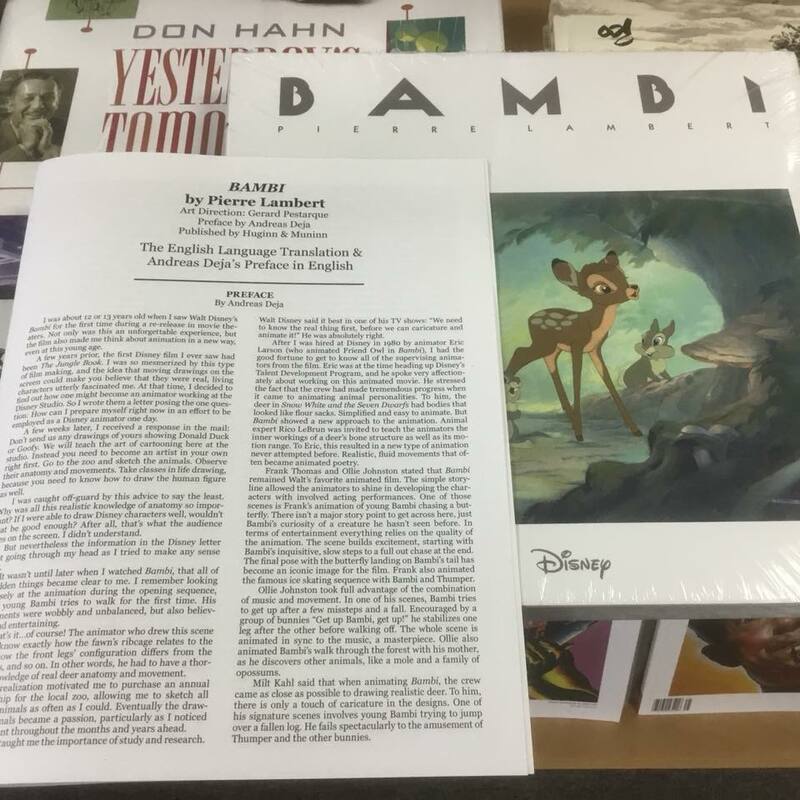 Pierre Lambert's latest Disney Animation art book following Sleeping Beauty, The Jungle Book, and Snow White. 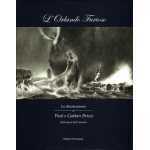 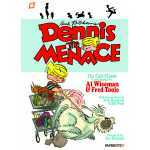 Like those volumes, this volume is licensed only for France and will never appear in print in English. 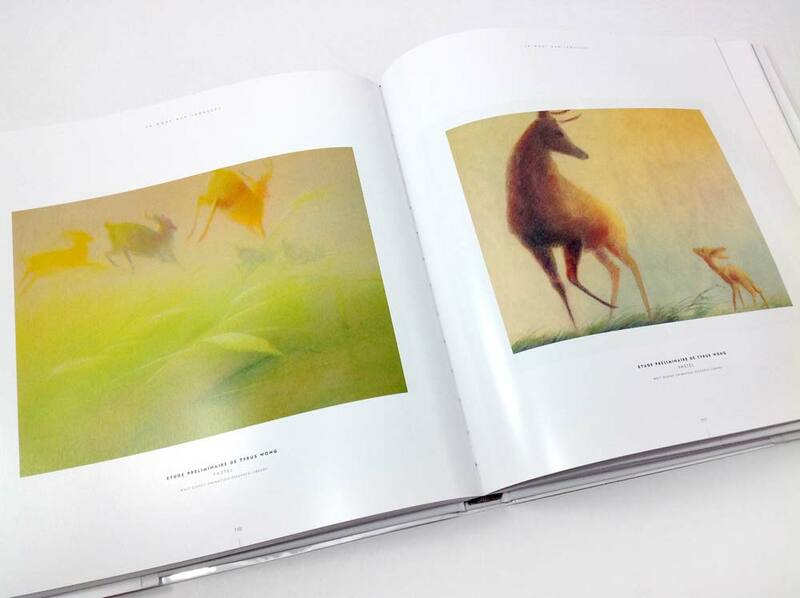 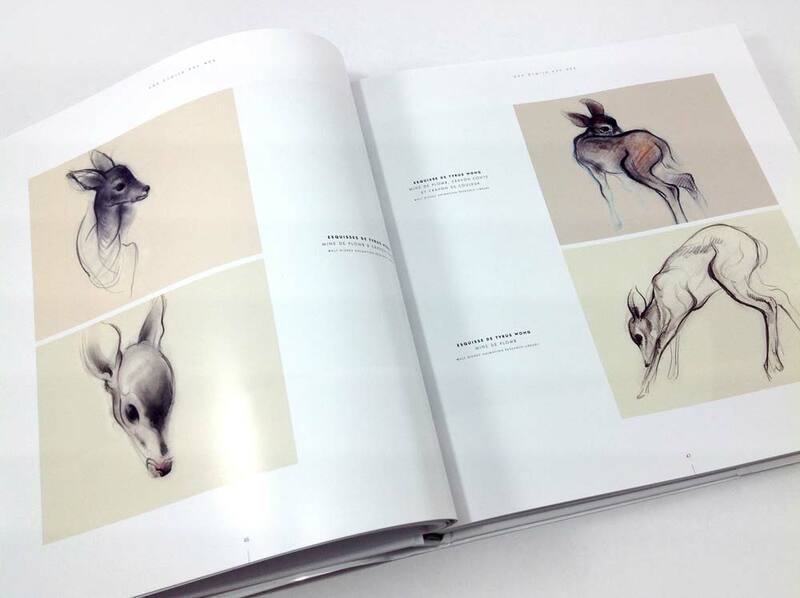 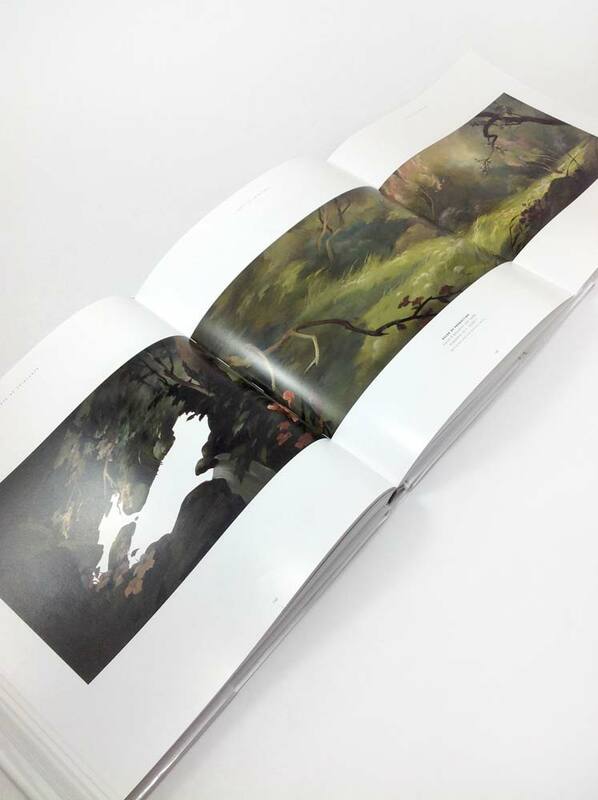 The text is in French; however, anyone ordering this book from Stuart Ng Books will receive our exclusive English language translation booklet, illustrated with five unpublished deer movement studies by Rico Lebrun! 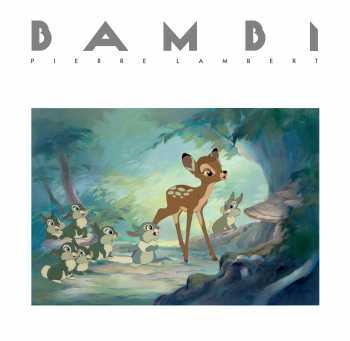 75 years ago, in 1942, one of the masterworks of the Disney Studios first appeared on the screen: Bambi. 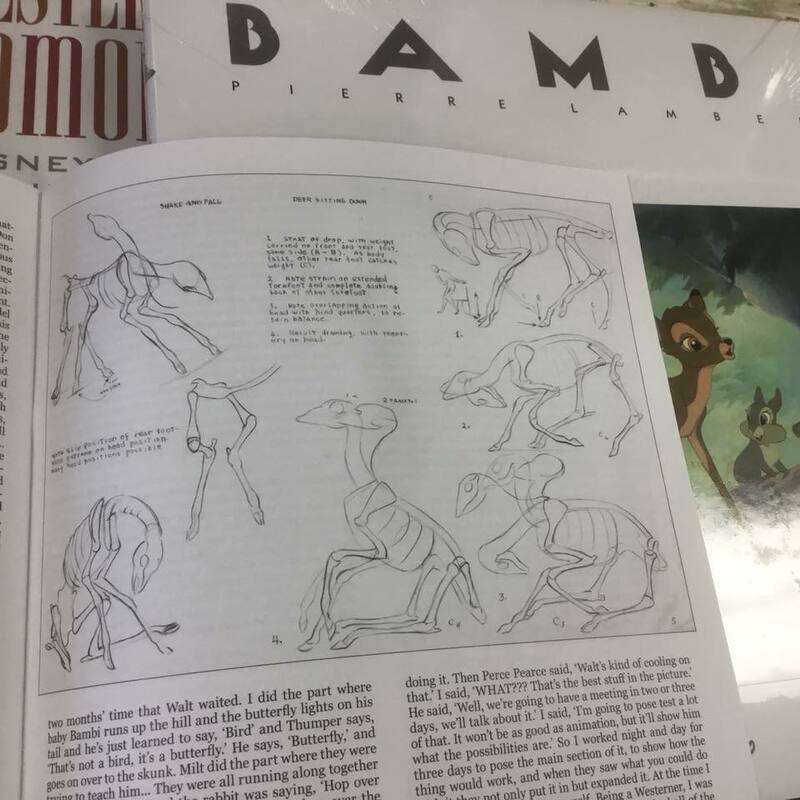 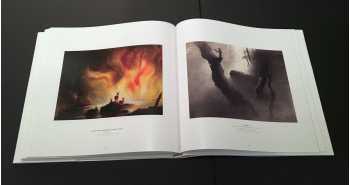 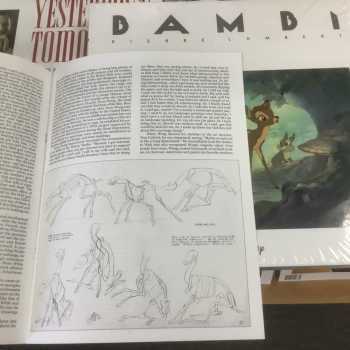 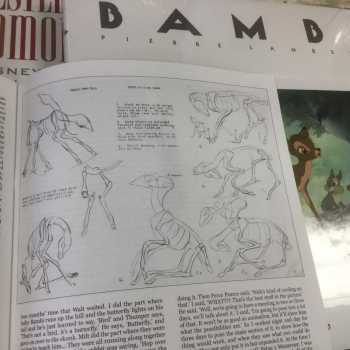 Edited by Pierre Lambert, noted animation history specialist, this official book reviews for the first time the incredible artistic genesis of a movie celebrated the world around. 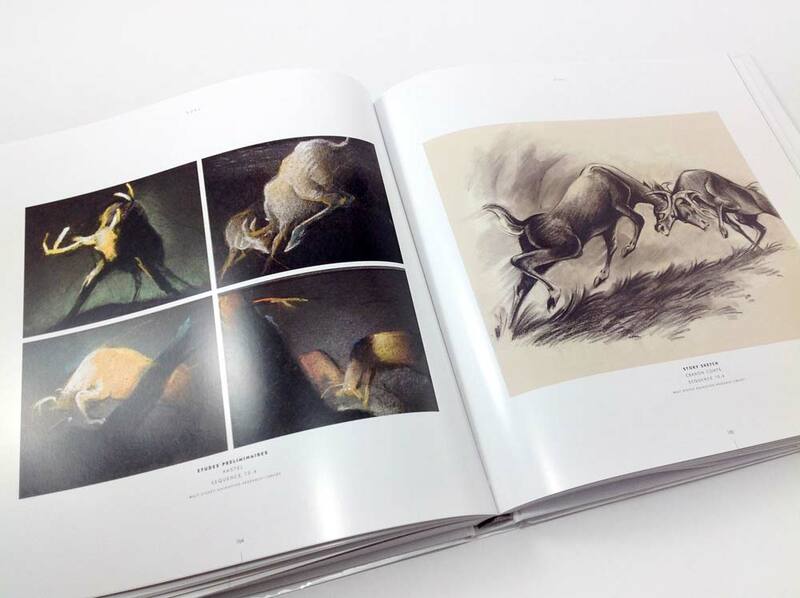 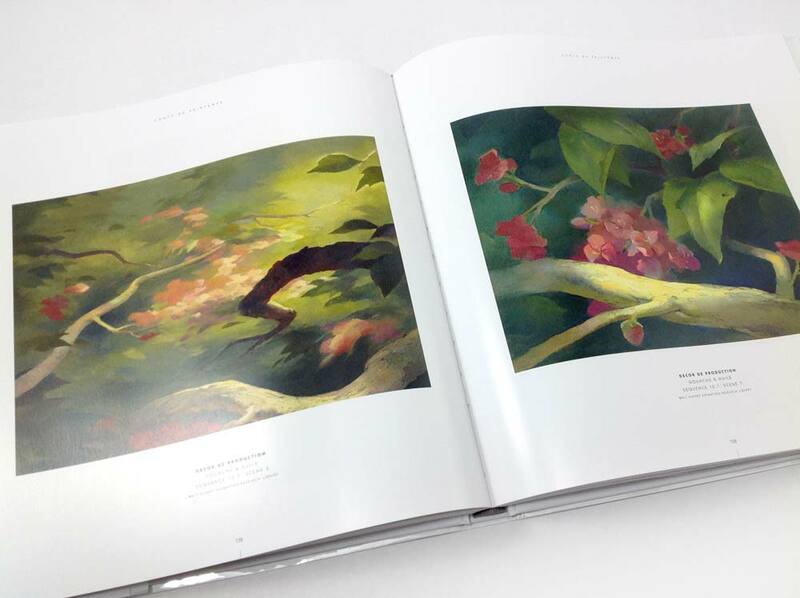 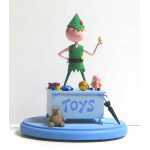 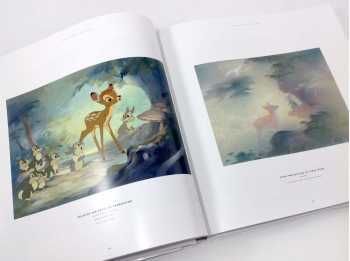 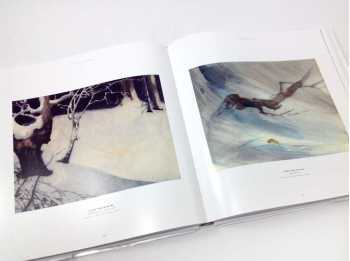 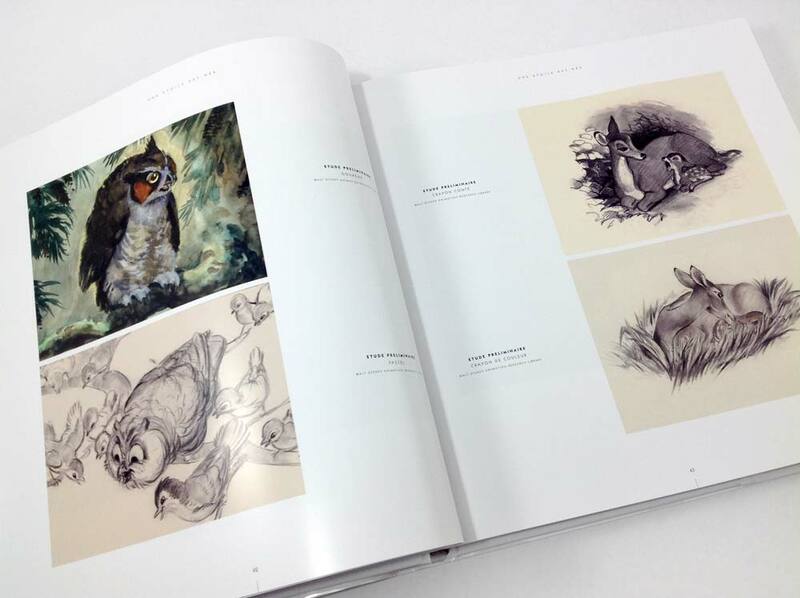 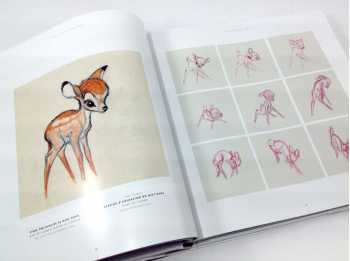 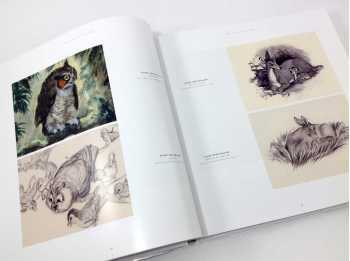 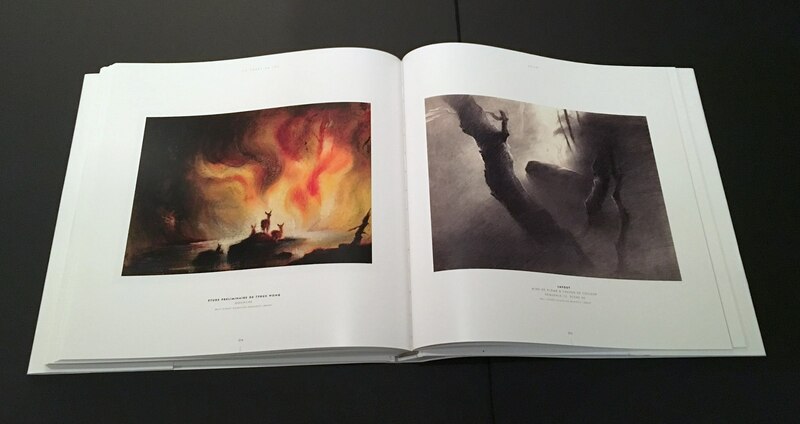 From Marc Davis' first sketches to the magnificent pastel studies of Tyrus Wong, the book collects more than 200 preliminary studies, storyboards, layouts, animation drawings, cels, and background paintings. An exceptional art book paying homage to Walt Disney's own favorite film.